4 Bdrm Detached Dwellhouse. Ground flr: Lounge. Kitch/Dining rm. Sun lounge. Utility rm. Cloakrm. 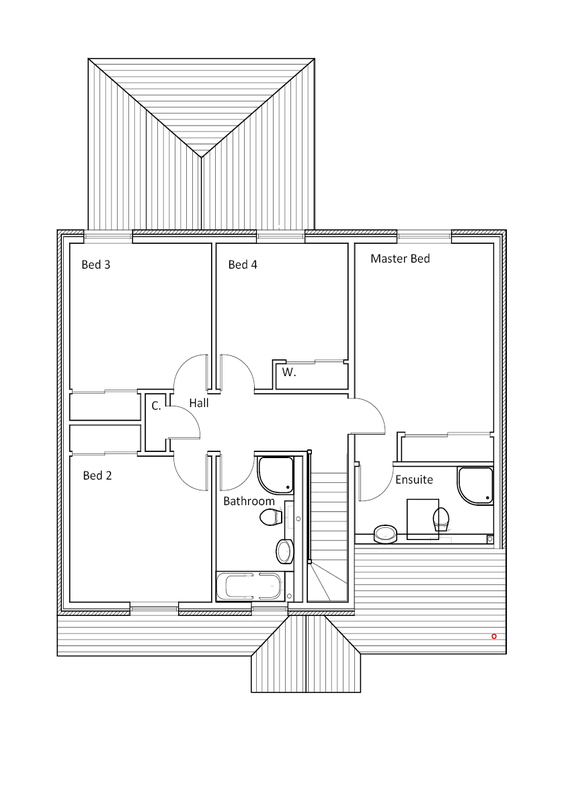 1st flr: 4 Bdrms, 1 with ensuite. Bathrm (CT band - TBC). Garden. Garage. Parking. Price £389,500 Entry by arr. Viewing contact solicitors. An exceptional four bedroom detached family home. 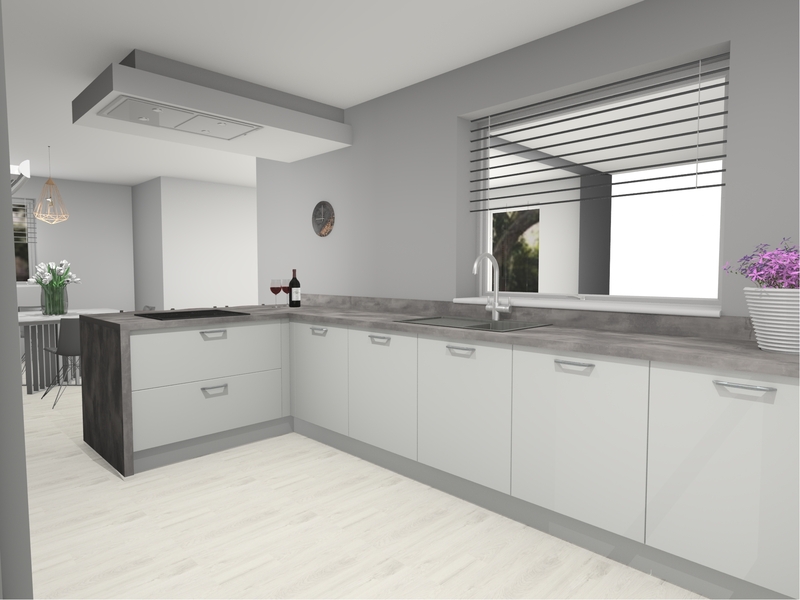 A popular and practical choice, The Abbey features a contemporary kitchen/dining room configuration which extends through into a sun lounge to create a magnificent open-plan living space. Upstairs, four double bedrooms provides generous accommodation, and there’s both a family bathroom and an en-suite to the master. Outside, there’s a private garden and a single garage. The interior is finished throughout in American White Oak and fitted with high-quality, wooden triple glazed windows. And naturally, every one of our houses comes with a ten-year warranty. -Modern Fitted Kitchen. 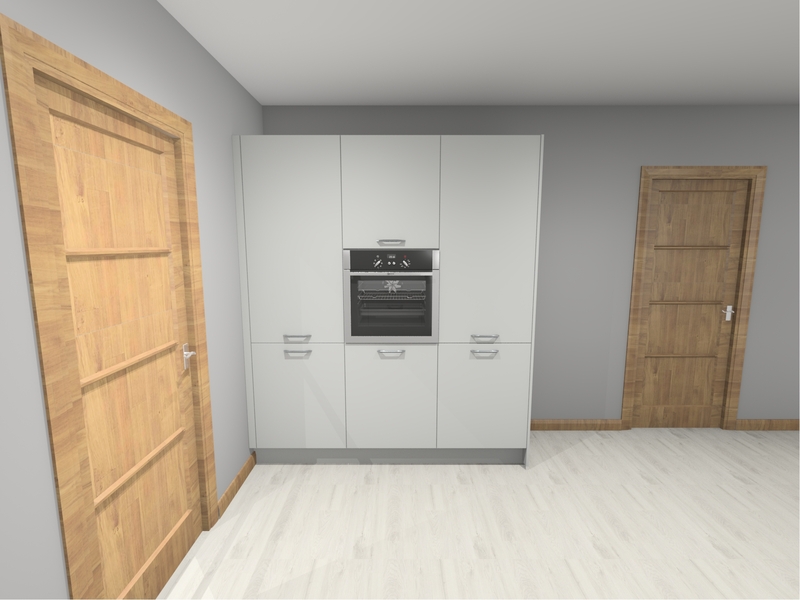 A high-quality German made kitchen and utility is fitted as standard. Dependant on the stage of build there may be an option to upgrade. -Stylish Designer Bathrooms. Family bathroom, en-suite & WC all feature vanity units and stylish tiling. Dependant on the stage of build there may be an option to upgrade. -High Performance Windows and Doors. Triple-glazed windows are fitted as standard. Windows are high performance, wooden with astragal features matching the style of each home. White external high performance composite doors which features a classic six or four-panelled glass design. All doors feature modern, chrome-finish ironmongery. -Custom Interior Design. All walls are finished in your choice of either Classic White or Natural Hessian. 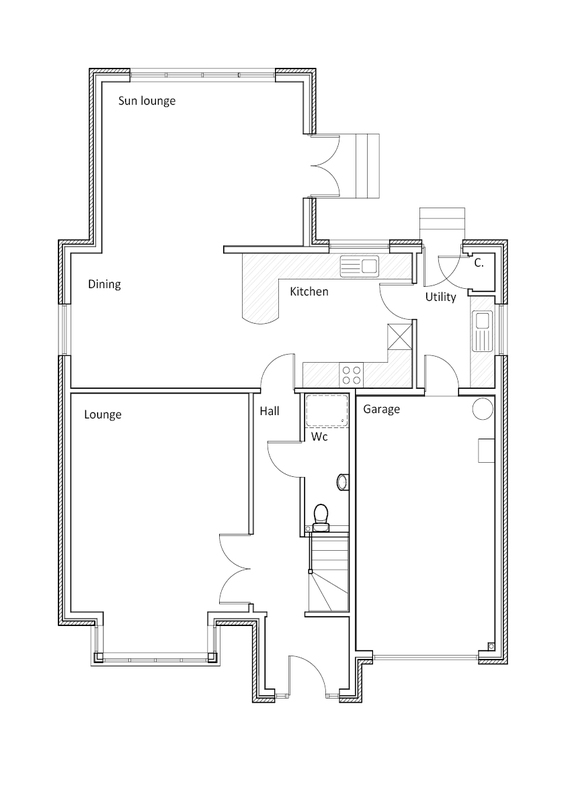 There will be ample power points in all rooms and TV points to lounge, family room and all bedrooms. Central ceiling light pendants come standard in all rooms. 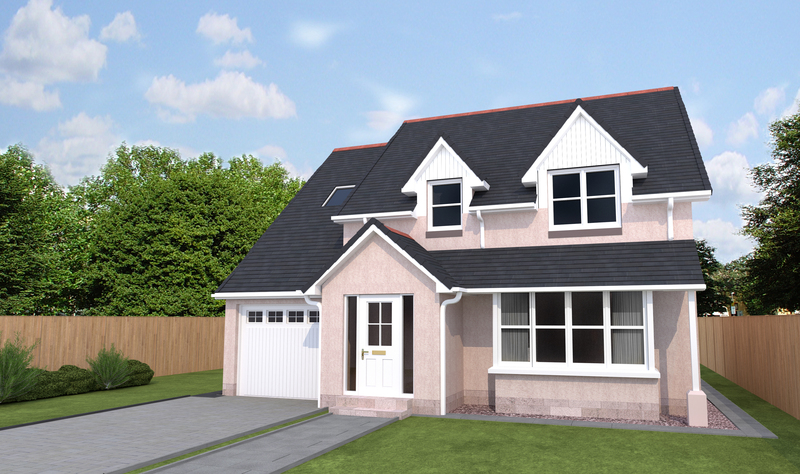 This is an opportunity not to be missed within this exclusive development. Leave Aberdeen on the A96 towards the airport, turn on to the A947, and pass through Dyce. 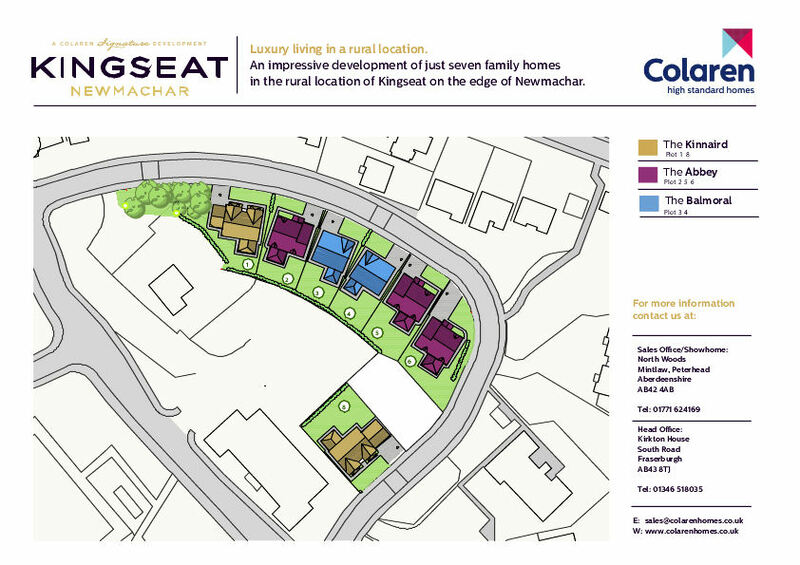 On entering Newmachar, turn right on to the B979, Hillbrae Way, continue to the top of the hill, turn right and follow the signs for Kingseat.